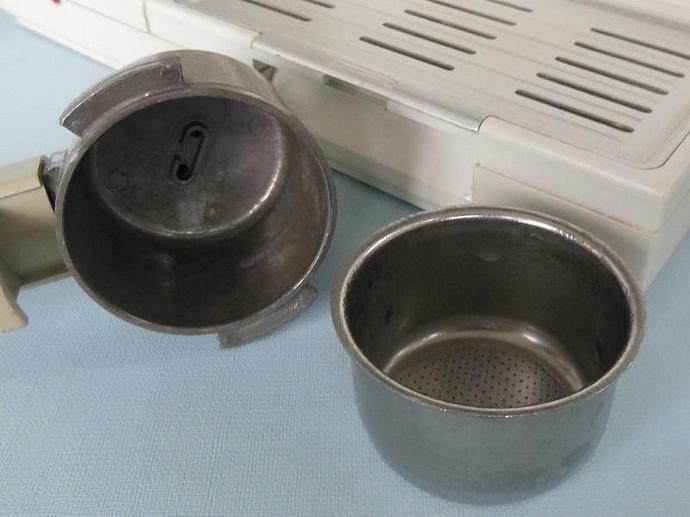 I am offering a vintage Philips Espresso Duo HD 5189 spacesaver espresso maker. 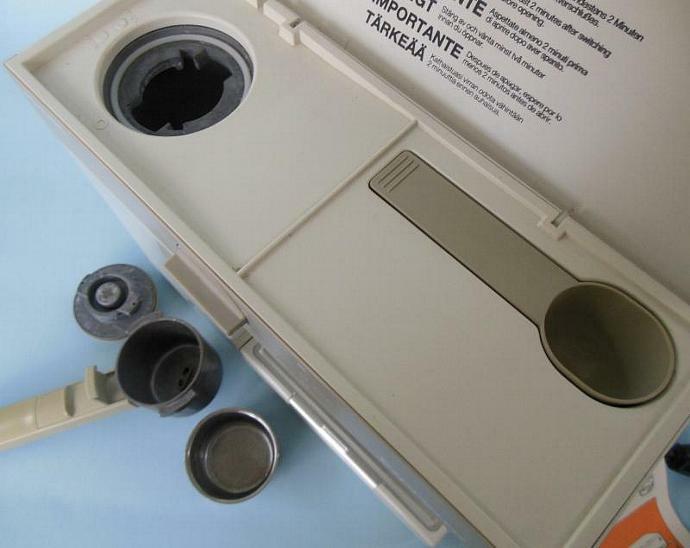 Perfect for RV, boat, or apartment kitchen, this mini espresso maker - which measures just under 10" x 9" - wall mounts via the included mounting bracket. 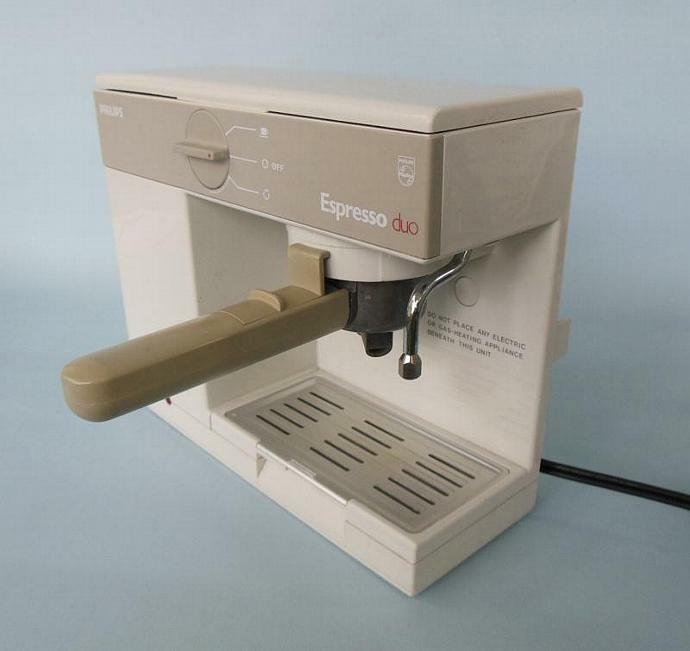 This Philips Espresso Duo espresso / cappuccino maker dispenses into either one or two standard espresso mugs. 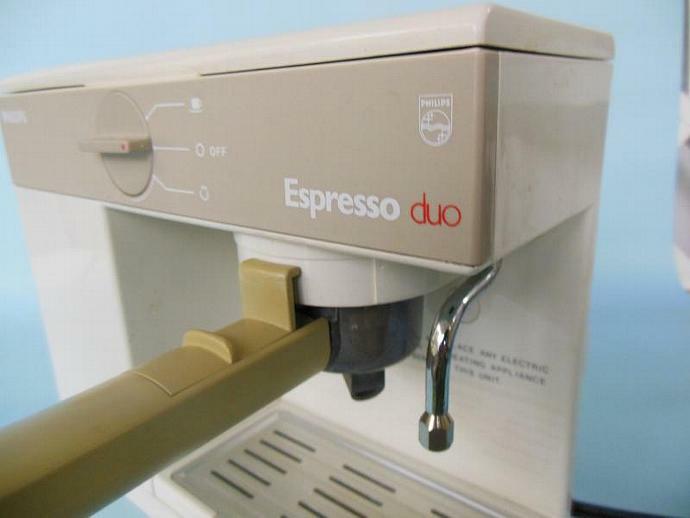 This vintage 1986 Philips Espresso Duo wall mount espresso maker has scratches and stains from normal use, and works properly. 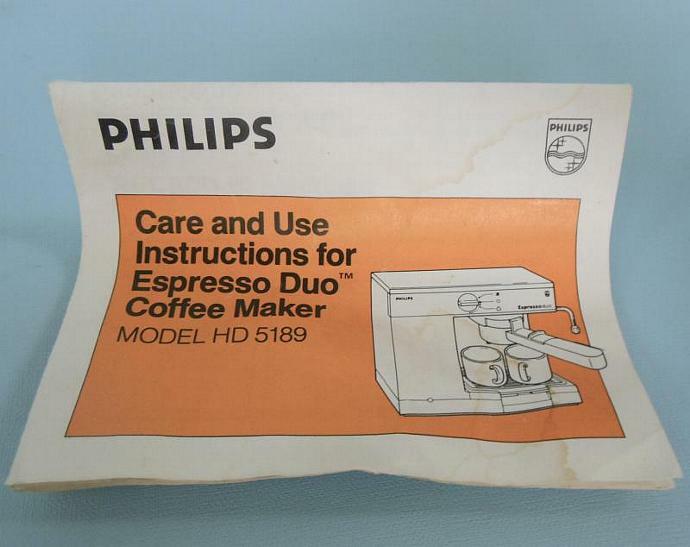 Original Philips Espresso Duo HD5189 owner's manual and wall-mounting instructions included. 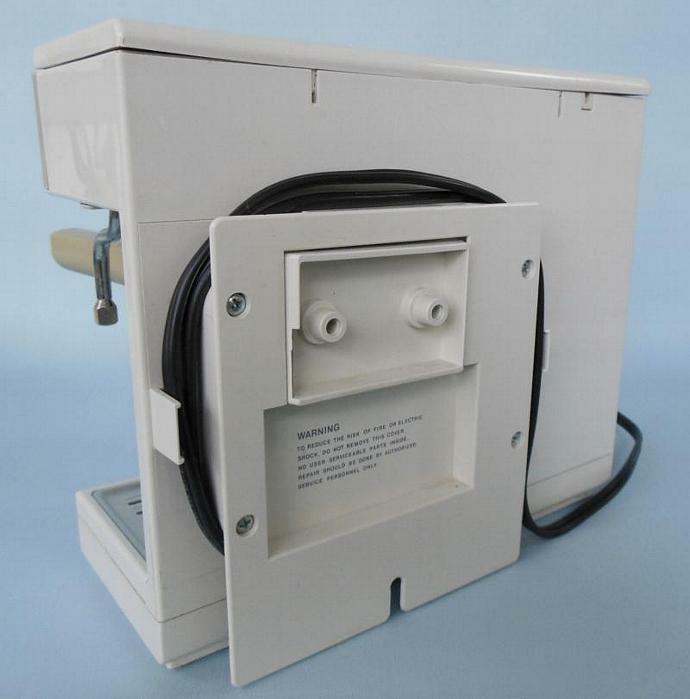 "Add Shop to Favorites" for first dibs on more hard-to-find vintage kitchenwares from Laura's Last Ditch, then click "Add to Cart" to make this vintage Philips Espresso Duo HD5189 wall mount espresso / cappuccino maker yours.